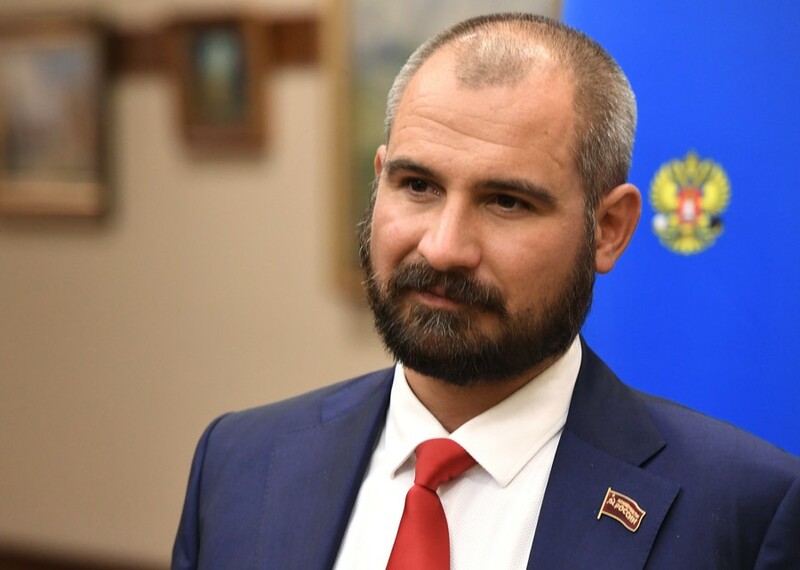 Russian politician Maxim Suraykin is leader of the ‘Communists of Russia’ party. Suraykin is a nominee for president in the 2018 election. He was a member of the Communist Party of the Russian Federation from 1996 to 2004.